Bike storage protects your valuable bikes. And when owners get creative with their bike stores, the effect is amazing. Read on and Shop the look at BillyOh. 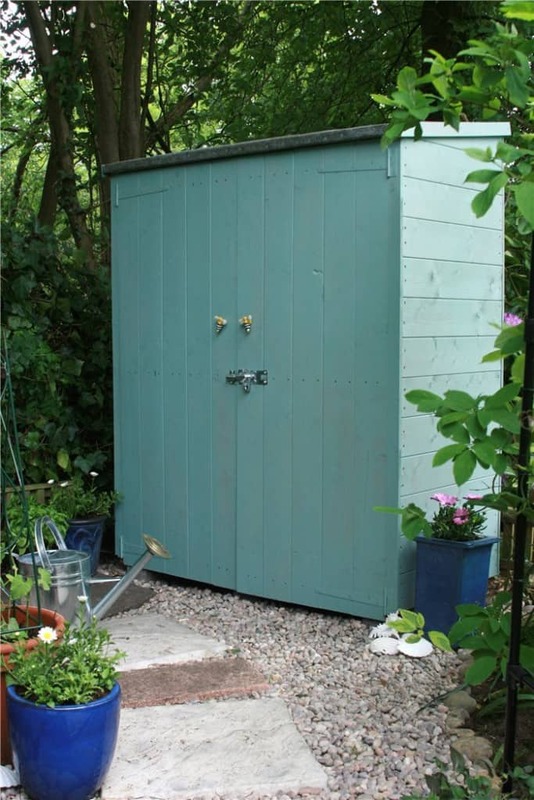 We understand how storing your favourite bike can sometimes prove to be tough and difficult, especially when it comes to finding the perfect (outdoor) garden storage. 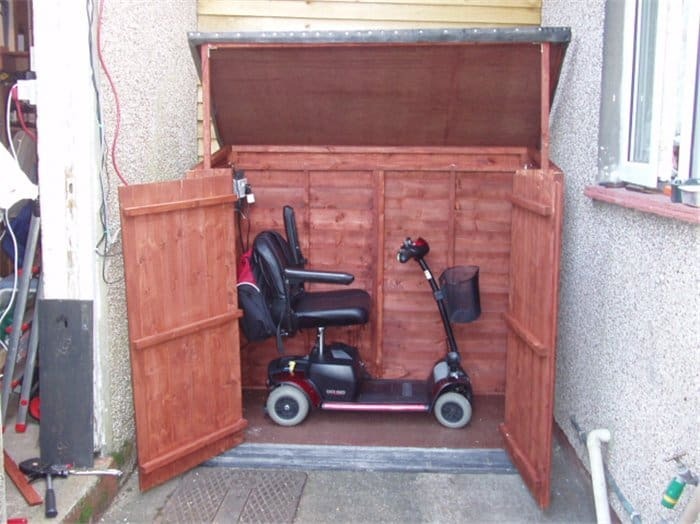 That is why we have decided to round up some clever ideas for storing bikes in the comfort and safety of your own home. 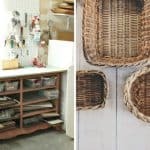 If you’re looking for some clever ways to make storage space for your wheels, then why not take some inspiration from these incredible cycle storage solutions? They really do take bike storage to the next level! 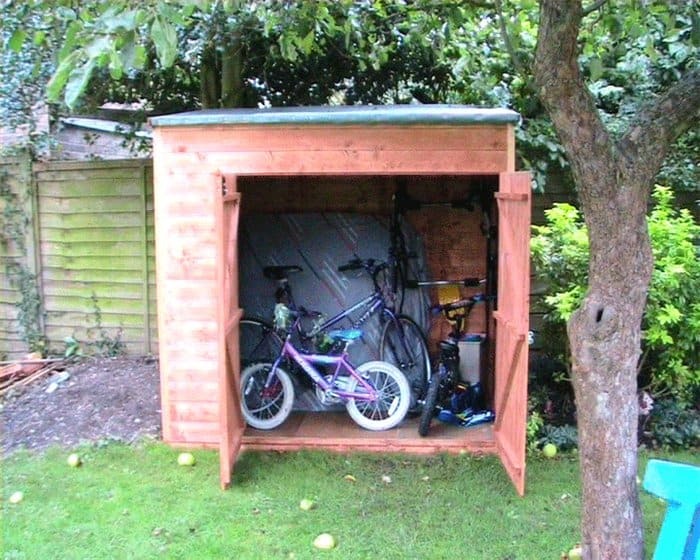 Don’t worry, we know that keeping your dirty wheels in the house isn’t everybody’s cup of tea, so if an outdoor bicycle storage shed is more your kind of thing, then check out some of the more conventional bike storage solutions we’ve included at the bottom of this post. 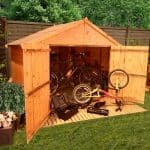 Don’t have an outside bike storage shed? 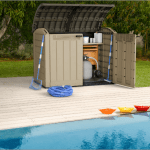 Take a look through some of the various options below and see which bicycle storage solutions, sutis you best! Not interested in wheeling your bike in the house and hanging it from the ceiling or plonking it on the wall like modern art? 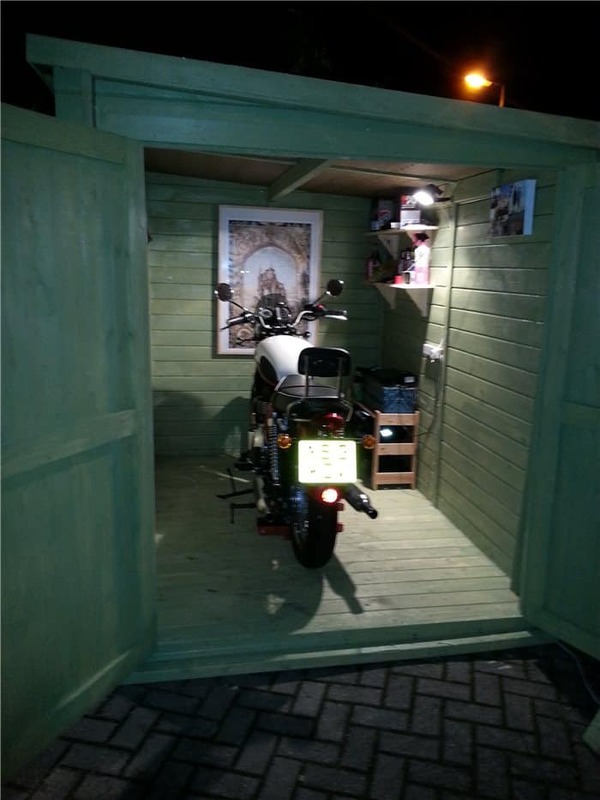 Well you’re in luck, because here we have some more traditional outdoor bike storage solutions (and what our customers said about them). Enjoy! 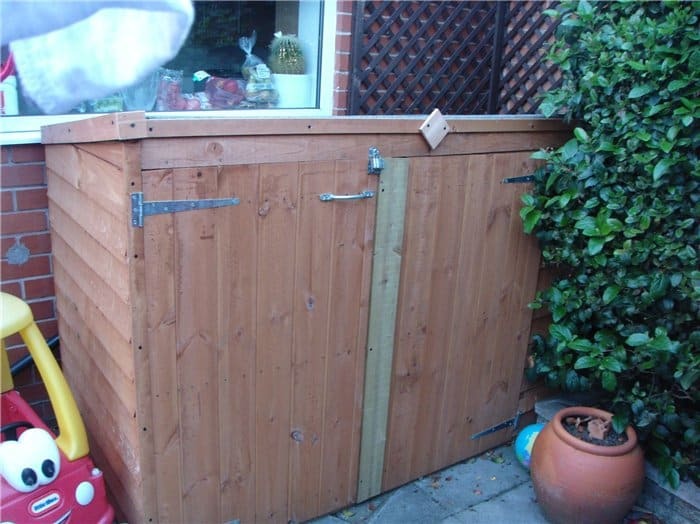 Can’t see any outdoor bike storage solutions that appeal to you here?